Got Mulch? - AJT Supplies, Inc. When to mulch? You can apply mulch at any time of the year but Spring is the best time. 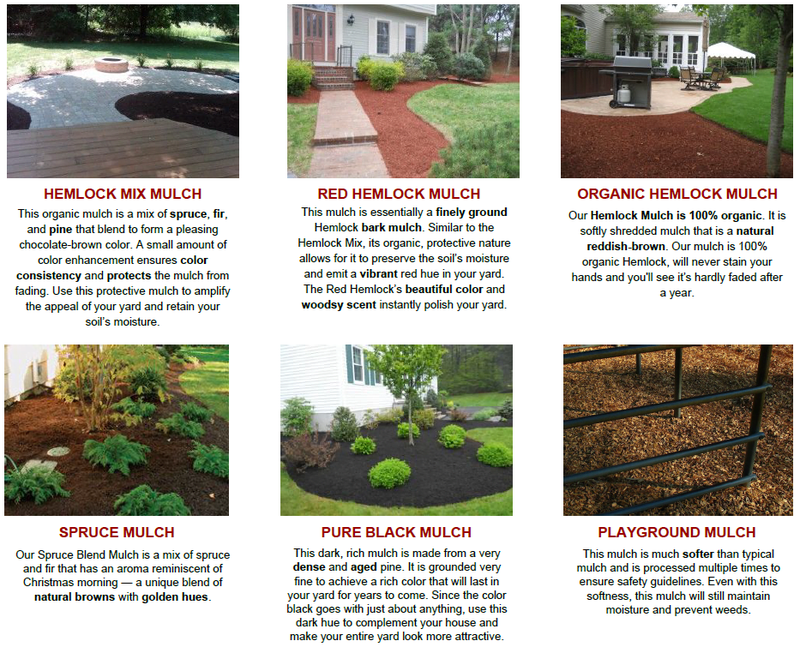 Choose from our 6 types of mulch below and place your order online or call 877-4-MULCH1 or (508) 203-5946. We offer FREE Delivery if you are located 10 Mile’s from Foxborough!